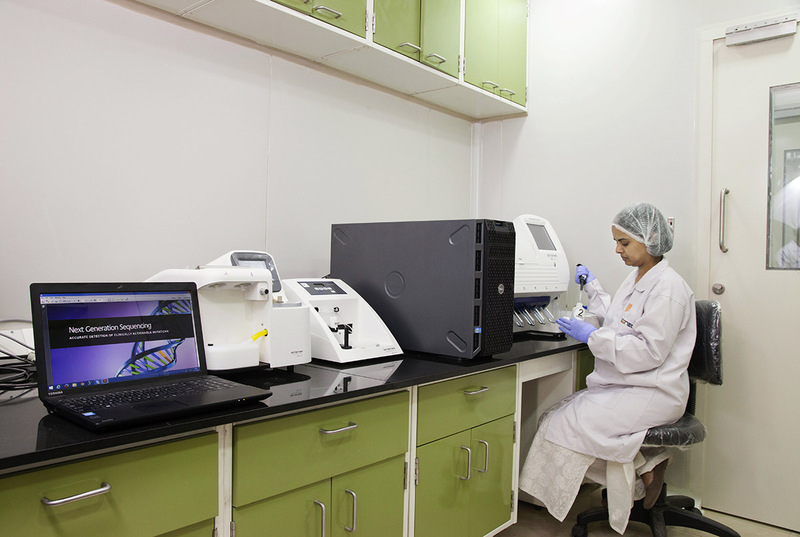 As the Top Diagnostic Center in Malviya Nagar, TRUTEST Laboratories , powered by iGenetic Diagnostics. 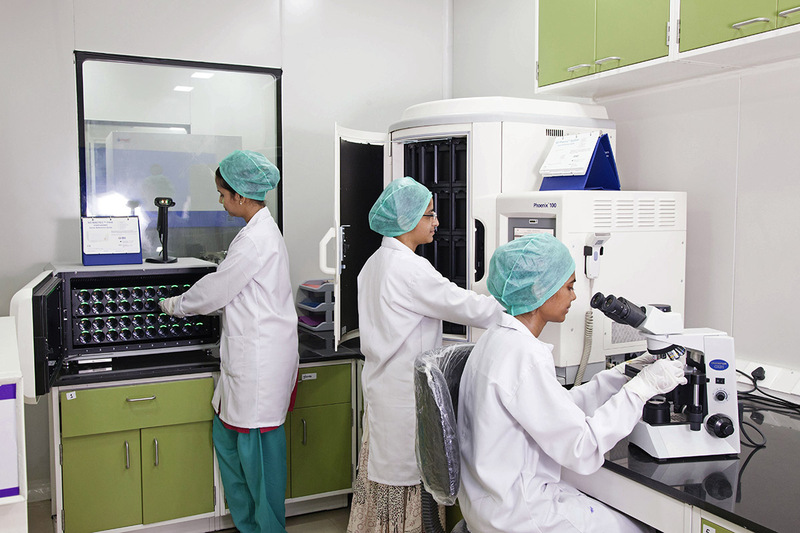 offers customized healthcare solutions and diagnostic packages to ensure good health for you and your family. 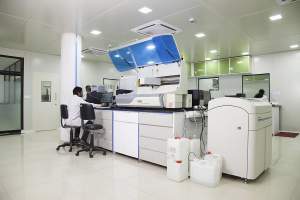 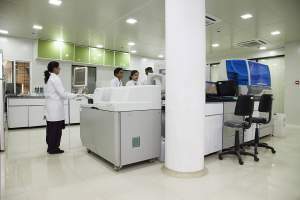 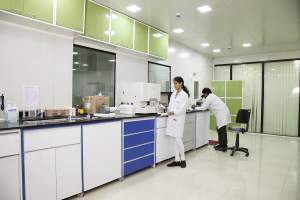 We take pride in being the Best Pathology Lab in Malviya Nagar, and have an extensive service area in New Delhi. 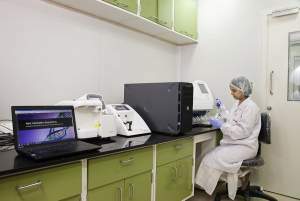 Whether it is a normal and routine investigation or highly specialized diagnostic Blood Tests in Malviya Nagar, we strive to provide accurate and reliable test results as fast as possible. Save your time and energy by asking for our Home Blood Collection Services in Malviya Nagar, Vasant Kunj, Saket, Greater Kailash, Lajpat Nagar, Delhi Cantt, Mahipalpur, Hauz Khas, East of kailash etc and give yourself the gift of good health.